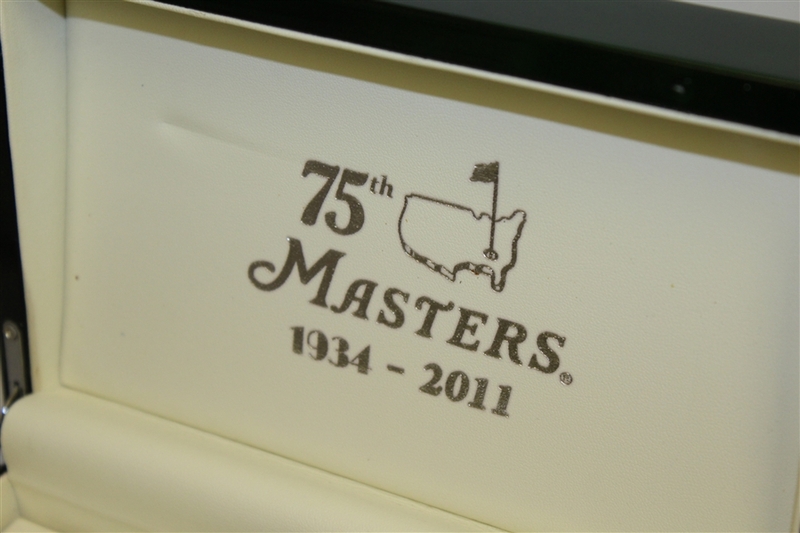 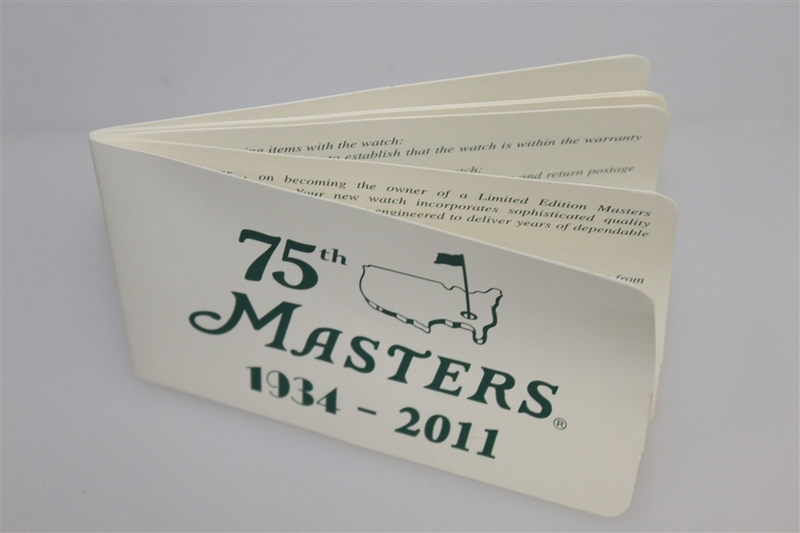 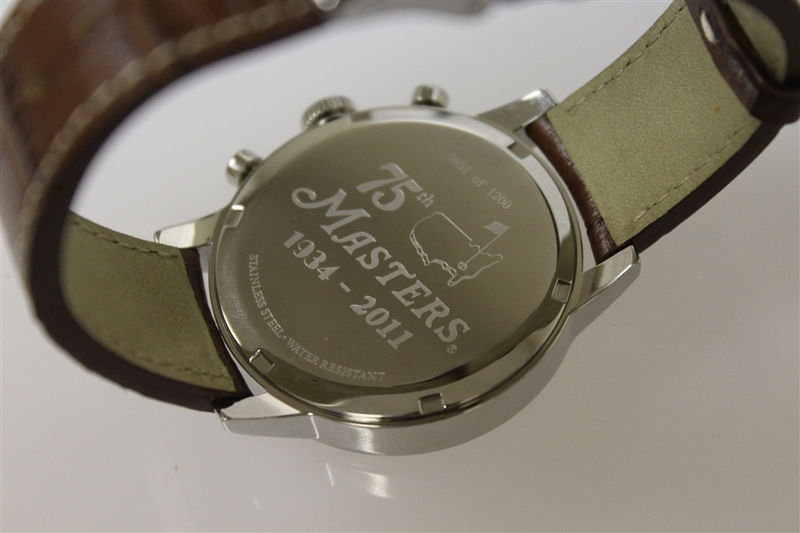 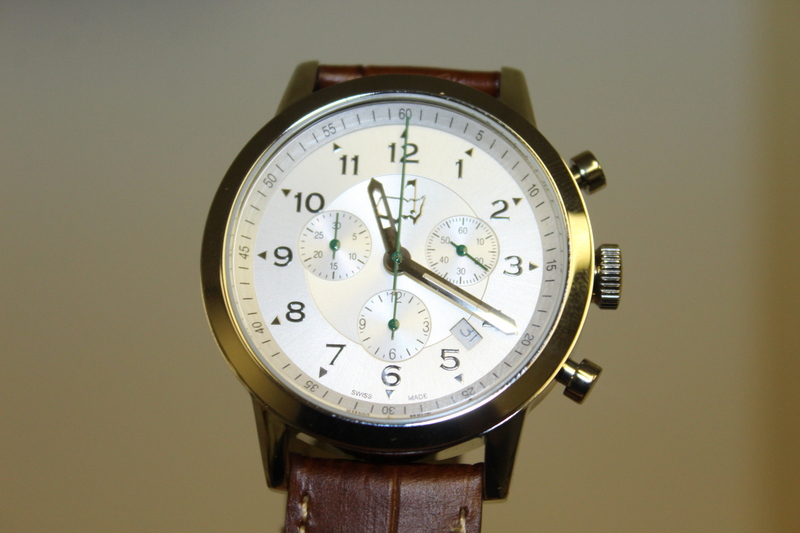 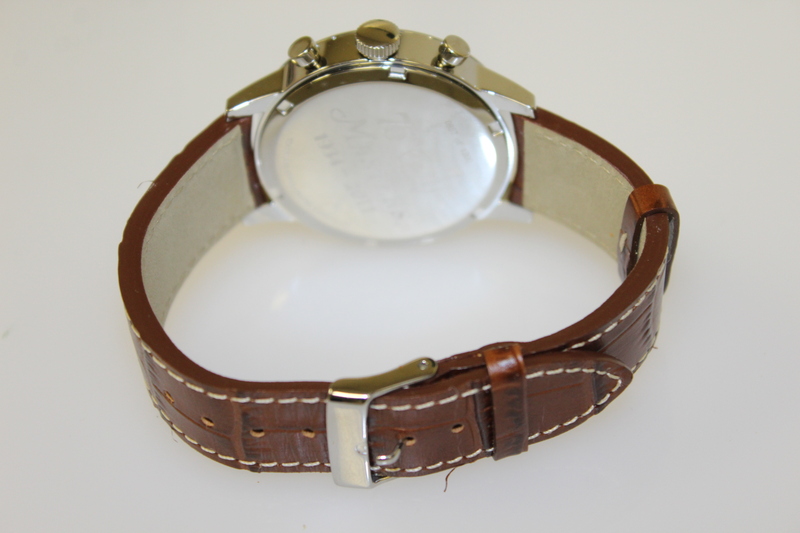 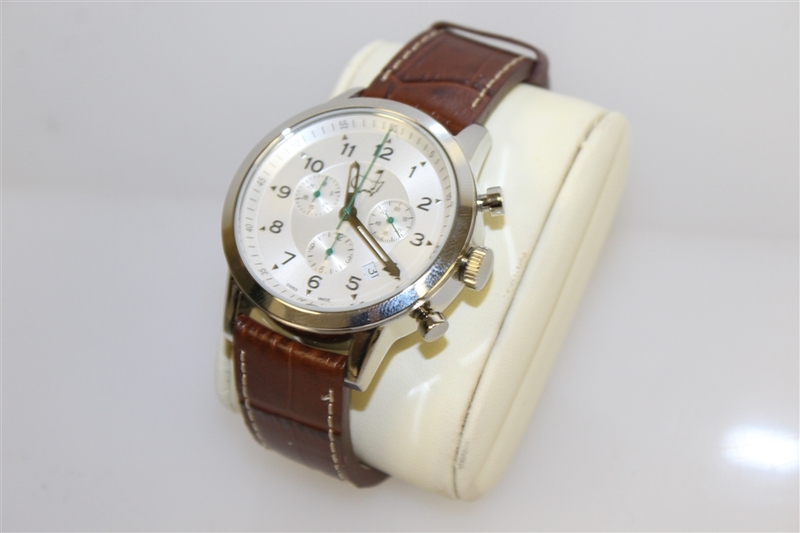 Here we have the Masters Tournament 75th anniversary limited edition commemorative watch. 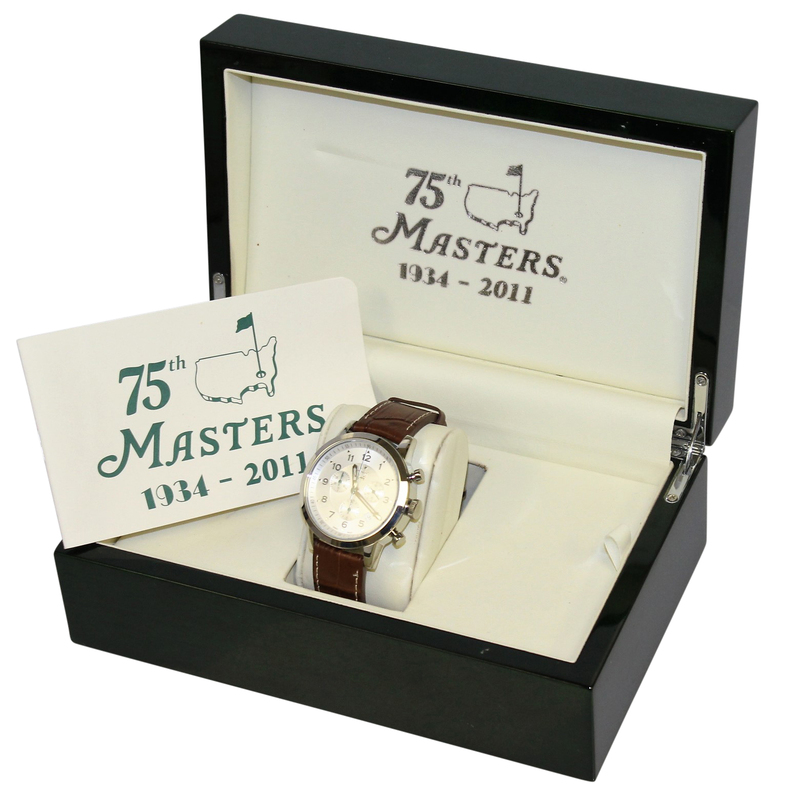 These highly collectible pieces come in the highest quality and presentation. 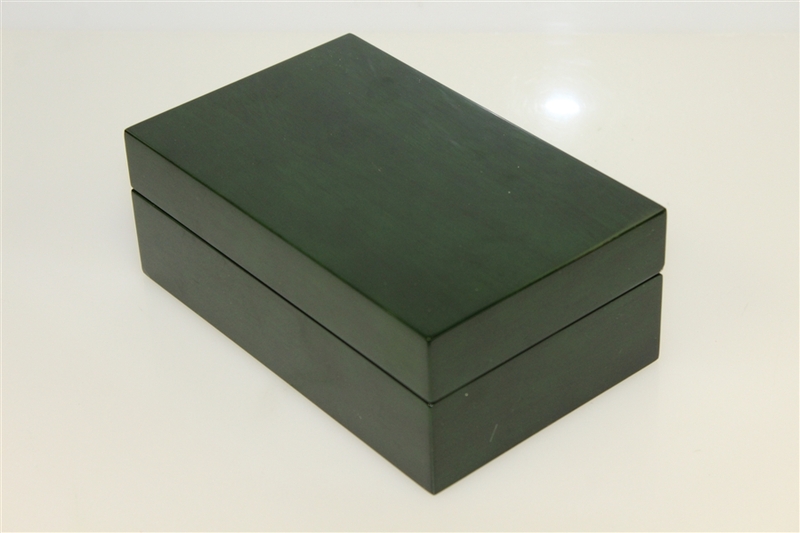 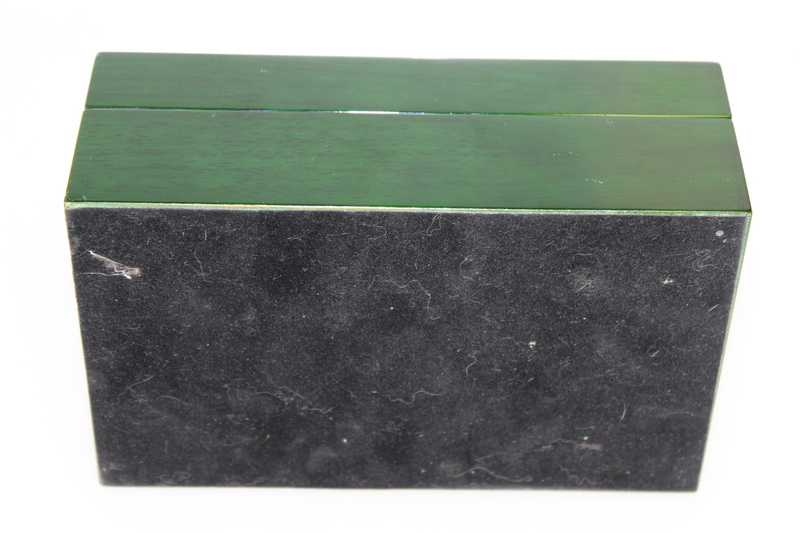 This limited edition piece is #857/1200 and comes nestled in a stunning emerald green presentation box. The 2011 Masters Tournament saw Charl Schwartzel claim his first Major by two strokes over Adam Scott and Jason Day.